Detectives of the Ogun State police command on Sunday arrested one Lekan Olukolu, a priest, over the death of a 25-year-old woman, Idowu Ogunkoya, in his shrine. According to spokesman of the command, Abimbola Oyeyemi, the priest’s arrest was as a result of a complaint by Lucky Oghenetega who reported at Ago-Iwoye divisional headquarters that the deceased who was his fiancé was taken to the shrine of Ayelala priest by her parents for spiritual cleansing because they suspected her to posses witchcraft spirit. “When the deceased got to the shrine, the priest shaved her head and gave her a liquid substance to drink in order to deliver her from the alleged witchcraft. The deceased slumped and died immediately after taken the liquid substance. “On the strength of the report, the DPO Ago-Iwoye division, CSP Adeola Adedoyin, led detectives to the shrine situated at Ojuolota area of Ijesha road in Ago-Iwoye, where the priest was arrested along with father of the deceased, Temitayo Ogunkoya. Meanwhile, the Kaduna State police command has neutralized two armed bandits while arresting suspects for various criminal offenses in the state. 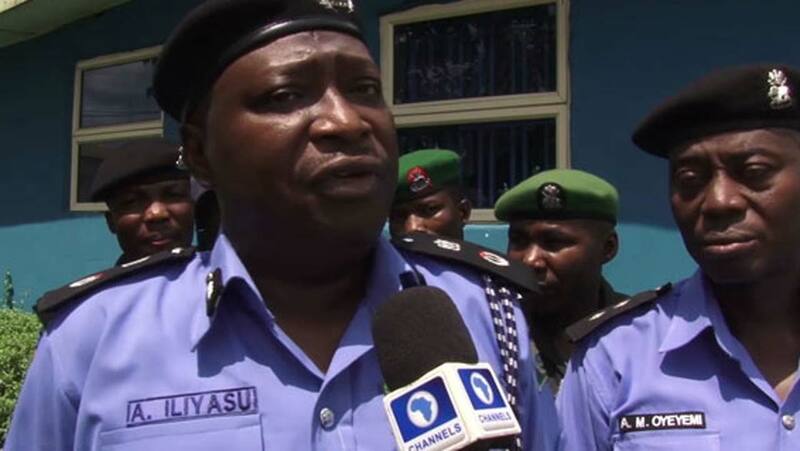 The Deputy Commissioner of Police, DCP Ahmed Magaji Kontagora, stated this during a press briefing, explaining that the IGP Special Tactical Squad (STS) alongside operatives from Operation Yaki acted on an intelligence and raided an armed robbers/kidnappers hideout along Sabon Birni village Igabi Local Government Area of the state. Kontagora said after a fierce gun duel with the bandits, two suspected armed bandits were fatally injured and rushed to Barau Dikko Hospital Kaduna for treatment but were confirmed dead on arrival.